September 1st, 2013 | Faces of Wheaton. Every day is a juggling act for Annie Dietrich, the CFO of Wheaton World Wide Moving’s partner company – Bekins Van Lines – agent, Lincoln Moving & Storage Co. She wakes up each day at 4:40a.m. to prepare herself for her long, busy and full day. 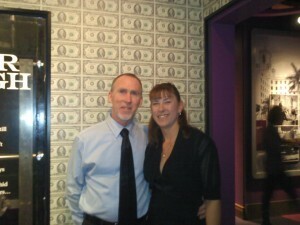 Yes, Annie works for Lincoln Moving & Storage, but that isn’t her only day-to-day responsibility. She is also the Co-Owner and a Certified Group Exercise Instructor and Personal Trainer at her fitness studio, AOK! Fitness. With the help of her dear friend Kim, Dietrich decided that her passion for exercising could be more than just a hobby – it could be a great business as well. 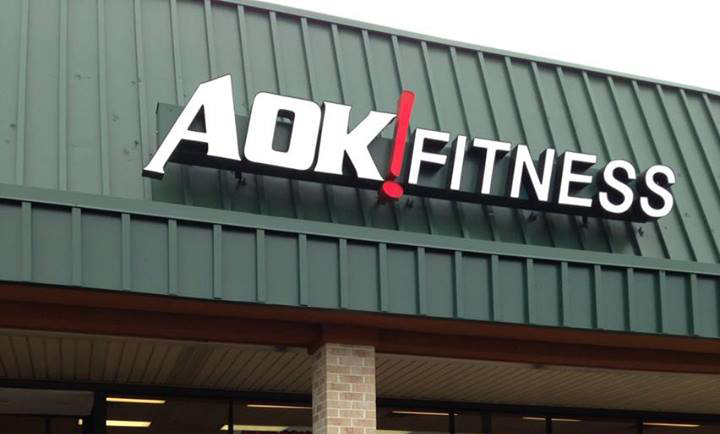 In 2002, the pair decided to open their own fitness studio, AOK! Fitness, and made a commitment to offer the best in fitness, health, and wellness while offering a welcoming atmosphere to people of all shapes and sizes, ages, and fitness backgrounds. Since opening AOK! in 2002, the studio has grown from 2,000 square feet to an 8,400 square foot operation, boasting over 20 Certified Instructors and 84 group exercise classes every week. In addition to their main facility, AOK! also contracts their classes out to private companies, local recreation centers and adult continuing education programs. In addition to co-owning the facility, Dietrich also plays a pivotal role at AOK! by teaching several classes including Cardioboxing, Spinning, Yoga, TRX Yoga, Barre Pilates, PiYo, Resistance Training, Weight Lifting and Step… just to name a few! AOK! Fitness doesn’t just aim to offer a welcoming and inviting atmosphere for their customers. In addition, they also place an importance on giving back to their community of Strongsville, Ohio. Coming up on September 20, AOK! Fitness is presenting Party In Pink, a huge party and Zumbathon benefitting the Susan G. Komen Foundation. AOK! Fitness has been presenting Party In Pink for several years, and have raised well over $20,000 over the years of holding the event. It’s an event and a cause that Dietrich is passionate about. One of her close friends and co-workers at Lincoln Moving and Storage is a breast cancer survivor as well as several AOK! clients and friends. Annie Dietrich is the CFO of The Lincoln Moving & Storage Co. which is an agent for Wheaton’s partner company, Bekins Van Lines. Dietrich proudly represents the third generation of family ownership and management of the moving business. She shares this third generation distinction with her brother and three cousins.